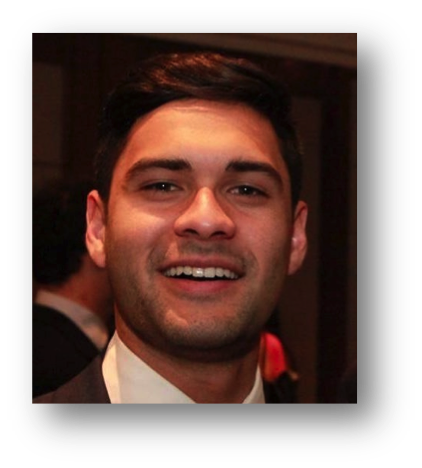 Dr Michael Seco is an Intern at the Royal Prince Alfred Hospital in 2015. The award of Edwards Lifesciences fellow has enabled him to complete his PhD part-time during medical school and internship. 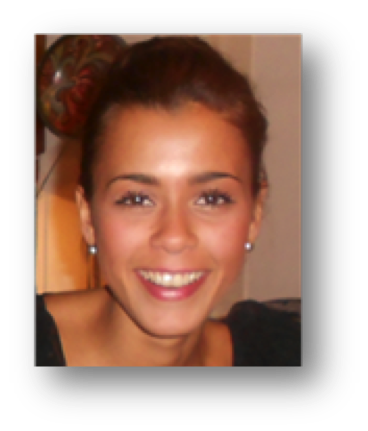 Dr Seco’s PhD project is titled “Minimising the invasive of cardiac surgery”, and is performed under the supervision of Profs. Michael Vallely, Paul Bannon, & John Fraser (UQ). The aim is to evaluate the safety and clinical outcomes of new, minimally-invasive techniques, especially in elderly or high-risk patients. This includes transcatheter aortic valve replacement, off-pump coronary artery bypass grafting, and robotic techniques. Some early findings from the project have been published in international peer-reviewed journals and presented at the Annual Scientific Meetings of the Australian & New Zealand Society of Cardiac & Thoracic Surgery. 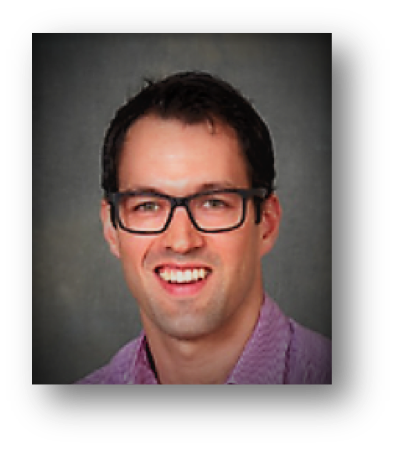 Dr Andrew Sherrah is a PhD candidate at the University of Sydney and current holder of the Baird Institute Medtronic Heart Fellowship. His research interest is in the diagnosis and management of thoracic aortic disease. He has completed his Bachelor of Science (Physiology) at the University of New South Wales in 2006, and his Bachelor of Medicine and Bachelor of Surgery with Honors at the University of Sydney in 2009. Doctor Sherrah’s current projects include the qualification of myeloperoxidase as a prognostic marker in aortic aneurysm disease and the use of magnetic resonance imaging in the assessment of flow dynamics in aortic dissection. He has presented his research at both national and international scientific conferences. 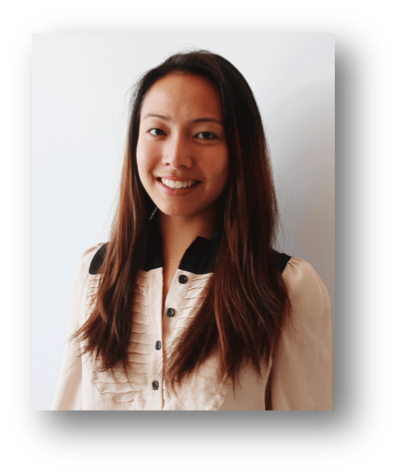 Doctor Sherrah is also a medical student tutor in the Sydney Medical Program, University of Sydney. Dr James Edelman was awarded the inaugural Medtronic Heart Fellowship in 2010. 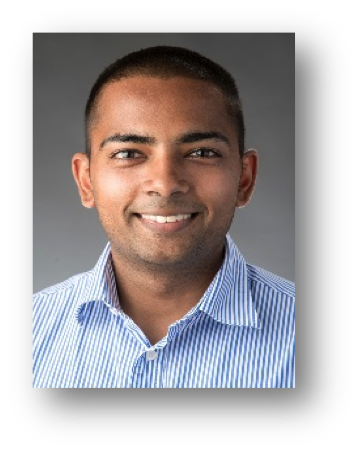 He is a trainee in Cardiothoracic Surgery and the Medtronic Fellowship has enabled him to take time away from clinical training to undertake his PhD full-time at the University of Sydney, under the supervision of Associate Professor Michael Vallely and Professor Paul Bannon. Dr Edelman’s PhD project is titled Inflammation, Tissue Injury and Thrombosis in Off-pump Coronary Artery Bypass Grafting. The aim is to better understand thrombotic complications after surgery, and the processes linking injury with inflammation and coagulation. Divided into three parts, the project focuses on 1) novel inflammatory markers and cellular responses that are altered after cardiac surgery, and may contribute to the systemic inflammatory response syndrome; 2) the alterations in coagulation that follow surgery, and may put patients at risk of either post-operative bleeding or thrombosis; and 3) the prevention of neurologic injury in coronary artery bypass grafting by using the ‘an aortic’, off-pump technique. Some early findings from the project have been published in peer-reviewed journals and presented at the Annual Scientific Meetings of the Australasian Society of Cardiothoracic Surgery and Cardiac Society of Australia and New Zealand. 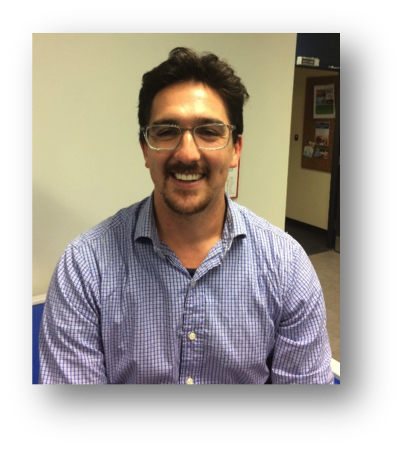 James is a Clinical Associate Lecturer at the University of Sydney and regularly teaches students in the Graduate Medical Program at the Sydney Medical School. Dr Hamid Mollahajian was born in Tehran, Iran and moved to Australia after graduating from Medical School at Tehran University. His passion for surgery started in the early days of medical school, along with a genuine interest in research which led to his participation in research on oesophageal and cervical cancer, two common cancers in Iran, during his internship. After moving to Australia in 2007, Dr Mollahajian developed an interest in cardiovascular surgery whilst working in the Royal Melbourne Hospital. He participated in research on Routine Use of Noradrenaline in Coronary Surgery, which he presented at the national cardiothoracic meeting. 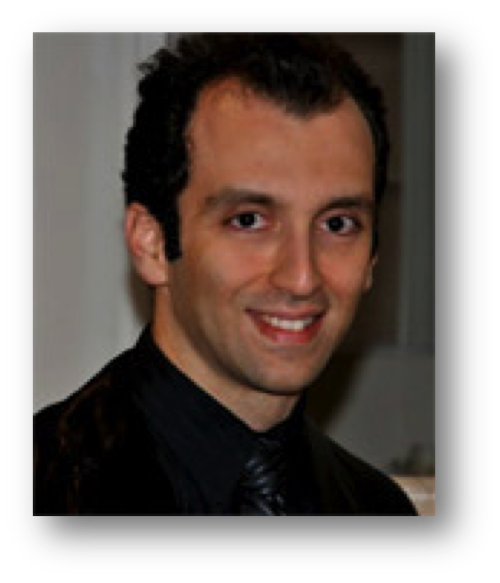 Dr Mollahajian moved to Sydney after he was awarded the St Jude Medical Fellowship in 2010. 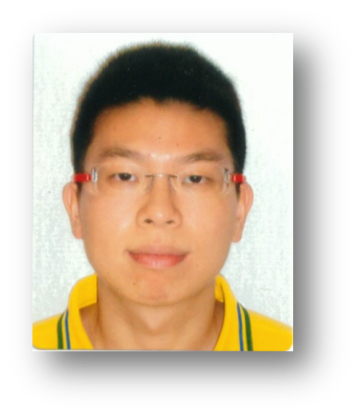 This fellowship allows him to undertake a full-time PhD, researching biocompatibility of vascular grafts, under the supervision of Professor Paul Bannon at the University of Sydney. He also participates in the teaching of medical students at the Central Clinical School, as an Honorary Associate of the University of Sydney. Dr Mollahajian has been accepted into the vascular surgery training program in 2011. He will start this training after completing his PhD in 2013. Dr Tristan Yan is a Consultant Cardiothoracic Surgeon, Professor of Cardiovascular and Thoracic Surgery at the Macquarie University Hospital and Clinical Professor of Surgery at the University of Sydney, Royal Prince Alfred Hospital, and Sydney Adventist Hospital in Sydney, Australia. Professor Yan graduated from the University of New South Wales (UNSW) with Bachelor of Science (Medicine), Bachelor of Medicine and Bachelor of Surgery. He also completed three postgraduate higher degrees, Master of Surgery (USyd), Doctor of Medicine (UNSW) and Doctor of Philosophy (UNSW). He was trained at Royal Prince Alfred Hospital and St Vincent’s Hospital in Sydney and then obtained Cardiothoracic Surgery Fellowship from the Royal Australasian College of Surgeons. Following advanced surgical fellowships in the United States, England, Scotland and Germany, he specializes in minimally invasive cardiovascular surgery, and minimally invasive thoracic surgery. He has authored or co-authored more than 250 articles and textbook chapters, with an h-index of 41 and approximately 6,700 citations. He is the Chairman of the Collaborative Research (CORE) Group responsible for establishing and organizing the world’s largest multi-institutional Aortic ARCH Registry, consisting of more than 14,000 patients. He is also the founder and the Editor-in-Chief of the Annals of Cardiothoracic Surgery. 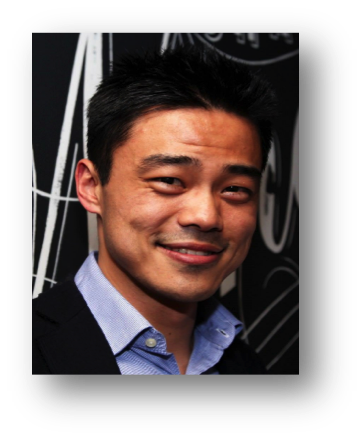 Doctor Yan received the inaugural Slater & Gordon Mesothelioma Fellowship in 2008, enabling him to complete his Master of Surgery in 2010. 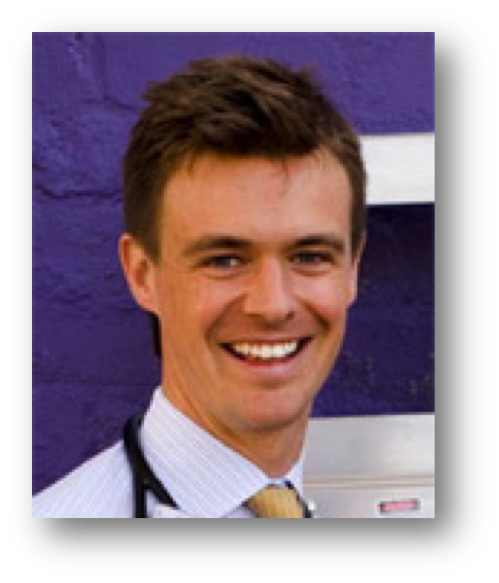 Dr Michael Byrom is now a surgeon with Sydney Heart and Lung and completed his PhD in 2013. 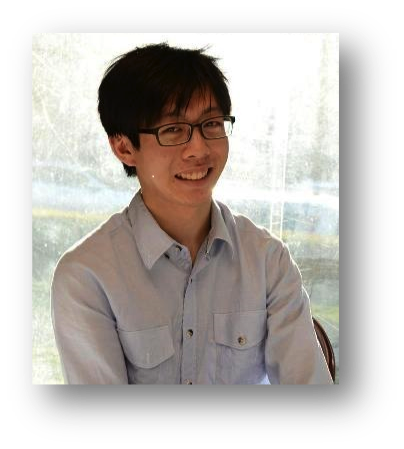 He joined The Baird Institute for Applied Heart and Lung Surgical Research as the St Jude Medical Scholarship holder. He initiated research into the development of new artificial blood vessels for use in vascular bypass surgery such as coronary artery bypass. To date this research has resulted in the development of two entirely new types of blood vessel prosthesis as well as numerous conference presentations, publications, and international patents. Michael has worked on reviews of bypass conduit failure as well as guidelines for the laboratory assessment of vascular prosthetic blood compatibility assessment. 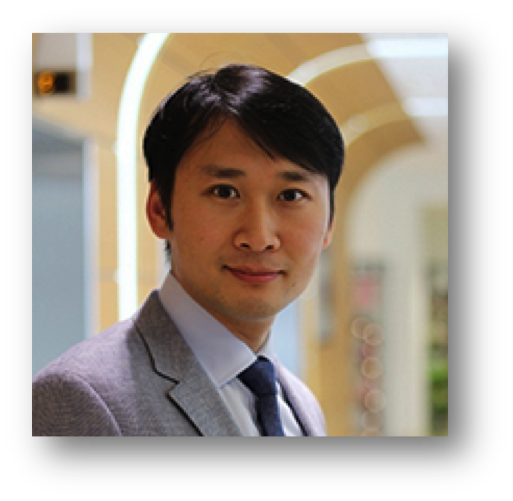 Dr Christopher Cao is a Past Research Fellow at the Baird Institute. Concurrent with his clinical practice in Cardiothoracic Surgery, he had a keen interest in academic research, as demonstrated by more than 80 publications and book chapters, including first authorships in The Lancet, The Lancet Oncology, The Lancet Respiratory Medicine, Circulation, Annals of Thoracic Surgery, Journal of Thoracic and Cardiovascular Surgery, Journal of Thoracic Oncology, Chest, and others. He was the chief investigator in a large number of institutional studies, multi-institutional registries, systematic reviews and meta-analyses. Many of these were achieved in a team environment, where he supervised and trained junior residents and medical students to become proficient with statistical analysis and academic writing. As the Section Editor for the Annals of Cardiothoracic Surgery, a Founding Member of the Collaborative Research Group, and a reviewer in more than 20 international journals, he has had extensive experience in surgical academia. Dr Roneil Parikh graduated first class from Seth G.S. Medical College and King Edward Memorial Hospital in Mumbai with a Bachelor in Medicine and Bachelor of Surgery in May 2013. Roneil moved to Sydney in August 2013 to pursue a PhD in cardiothoracic surgery under the supervision of Professors Paul Bannon and Graham Hillis. His research is the VISION Cardiac surgical study, a 15,000 patient, multicentre study designed to assess the role of high sensitivity Troponin I as a biomarker to predict complications and survival after cardiac surgery. Supported by his supervisors, Roneil is part of the Australian arm of this study which is running at the Royal Prince Alfred Hospital. 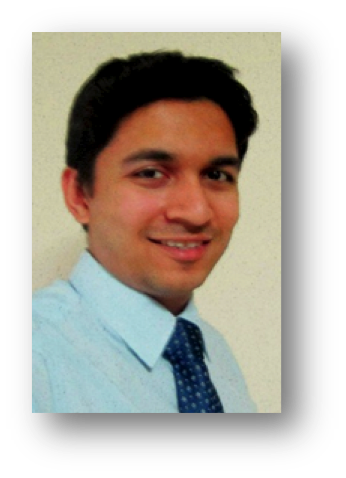 Dr Vikrant Dhurandhar graduated from Byramjee Jeejeebhoy Medical College, Pune, India, in 2009, with a Bachelor of Medicine and Bachelor of Surgery. In March 2012, Vikrant moved to Sydney, to undertake a full-time PhD in Surgery, at the University of Sydney, under the supervision of Professor Paul Bannon. Vikrant is researching the different aspects of surgical techniques in high-risk cardiac surgery, especially in the elderly and high-risk Australian population – specifically coronary artery bypass grafting and mitral valve surgery. Dr Ben Robinson is our inaugural Stanford Exchange Scholar. For a training surgeon, exposure to different approaches can only improve patient care as a diversity of management options can then be applied in complex clinical situations. With this in mind Professor Paul Bannon along with Dr. Joseph Woo of Stanford University established the Stanford/RPAH Clinical Exchange. This exchange enables exposure to various surgical and perioperative management methodologies and will serve to enhance the training and skill of our surgeons. Dr Sean Lal is a consultant cardiologist associated with The Baird Institute and is currently researching ‘The intrinsic regenerative capacity of the human heart’. 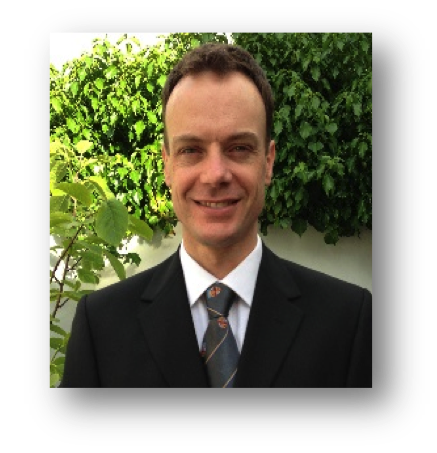 Sean has a PhD in medicine and has a long association with the University of Sydney and The Royal Prince Alfred Hospital. Sean is Head of the Cardiac Research Laboratory in the School of Medical Sciences at the University of Sydney among other roles and his research includes the use of human heart tissue, avoiding the need to use animal tissue in associated research as well as researching advanced techniques in regeneration in the area of heart failure. Dr Michael Stevens has developed advanced skills in the field of biomedical engineering research related to physiological modelling and control. He obtained his doctoral degree from the University of Queensland in 2014, investigating biventricular assist devices through the use of automatic control of dual left ventricular assist devices. It is here that he acquired a passion for robotics; pursuing this further by completing studies in advanced control and robotics. He has extensive experience in both the development of novel software and its uses and has supervised undergraduate and post-graduate students from medical and electrical engineering disciplines. 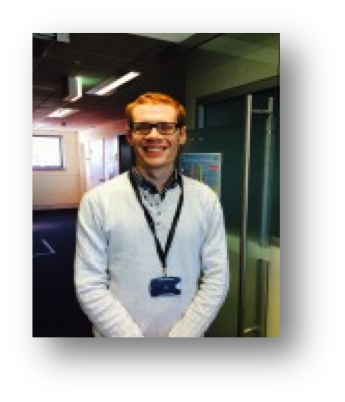 He recently commenced work as a Research Associate at the University of New South Wales, and is connected to The Baird Institute as part of the NHMRC Centre for Research Excellence (CRE) in Advanced Cardio-respiratory Therapies Improving OrgaN Support (ACTIONS). This CRE aims to optimise the risk-benefit profile of ventricular assist devices by improving the patient-device interface and making the technology better, safer and more accessible. Michael is currently collaborating with Professor Paul Bannon, Professor Stuart Grieve (from Sydney Translational Imaging Laboratory) and Associate Professor Paul Forrest to create computer simulations of blood flow during Extracorporeal Membrane Oxygenation (ECMO), with the goal of optimising end-organ perfusion of ECMO patients. Michael has published and presented his work internationally and has been repeatedly successful in writing and gaining research grants. Dr Sarah Andvik graduated from the University of New South Wales in 2014 with a degree in MD BMed. Sarah currently works as a Surgical Resident at St Vincent’s Hospital in Melbourne. Sarah’s research interests focus on Extra Corporeal Mechanical Oxygenation (ECMO) and aortopathies. She has completed a project on cardiopulmonary resuscitation and the use of ECMO for in-hospital cardiac arrest, conducted at St Vincent’s Hospital, Sydney. Sarah presented her results at the Extracorporeal Life Support Organization (ELSO) Annual Congress in Rome, Italy in 2012. Sarah has also presented papers on genetic aortopathies and malignant pleural mesothelioma. Sarah is currently undertaking research with the Baird Institute, examining veno-arterial extracorporeal membrane oxygenation (VA-ECMO), a highly specialised cardiopulmonary technology that can be used in a prolonged fashion in the intensive care unit, for patients with significant cardiac and/or respiratory failure. This work has the potential to improve the identification of those patients who would most benefit from the use of VA-ECMO. 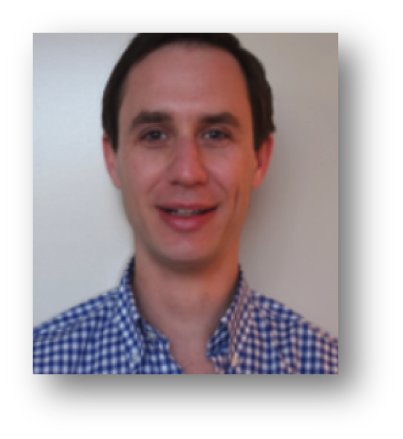 Dr Andrew Haymet is a Junior Medical Officer at the Royal Prince Alfred Hospital, Dr Haymet’s research is currently investigating the long term outcomes of minimally invasive transcatheter aortic valve replacement technology (TAVI). His previous work with the Baird Institute has included a publication describing rare but potentially lethal complications associated with this technology, titled “Aortic Perforation Following Transcatheter Aortic Valve Deployment”. Given his mechanical engineering background, Andrew is currently planning a PhD in the field of extracorporeal mechanical circulatory support to be supervised by Professor Michael Vallely and Professor John Fraser. 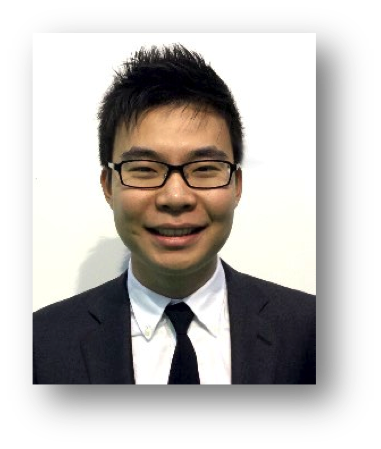 Dr Michael Lee recently graduated from Western Sydney University and is currently working at Royal North Shore Hospital. His interest in heart and lung surgery has led him to be involved in research with The Baird Institute. His research question is in the outcomes of geriatric patients aged 85 years or more who have had cardiac surgery. Michael is also interested in the growing use of advanced technology in surgery. Dr Michalis Koullouros graduated from The School of Medicine and Dentistry, Aberdeen University and is currently working at The Royal Free Hospital in London. He has a keen interest in surgery and surgical research and has led research projects, published in peer-reviewed journals and presented at surgical conferences. During his time at the Royal Prince Alfred Hospital, he had the opportunity to work with Baird Institute surgeons within the Department of Cardiothoracic Surgery, and has since collaborated with them in undertaking research in the department. 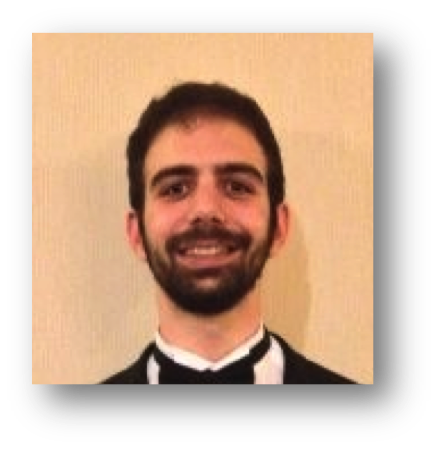 Michalis aims to train as a surgeon as well as engage in further research in the form of a PhD in the future. His current research question is ‘Bilateral versus single internal mammary harvest in coronary artery bypass surgery’. 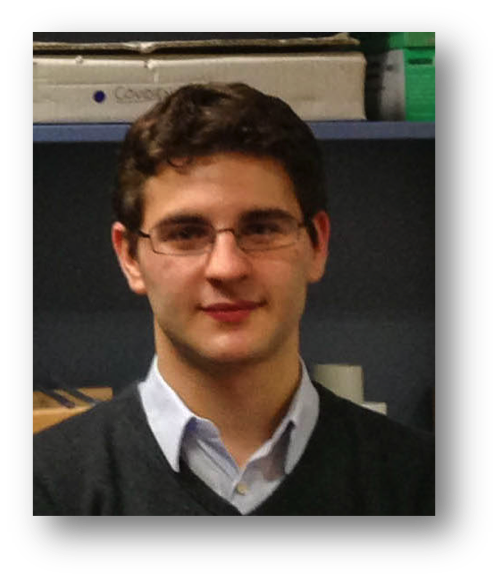 Ben Elias Indja is a medical student at Sydney University with undergraduate qualifications in Project Management. He is completing a Maters of Philosophy on brain injury in cardiac surgery with Sydney Translational Imaging Laboratory, the Heart Research Institute (Prof Stuart Grieve) and The Baird Institute with supervisor, Professor Michael Vallely. 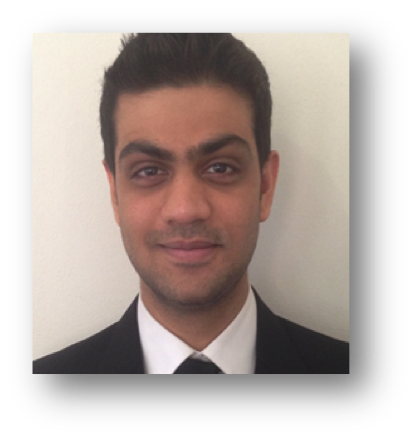 His thesis research question is ‘Neural network imaging to characterise brain injury in cardiac procedures’. Dong Fang Eastwood Zhao has a BA and is currently studying medicine at Sydney University. He has a strong interest in cardiothoracic surgery and has been published in the Journal of the American College of Cardiology and has made an oral abstract presentation at the recent European Society of Cardiology Congress 2016 in Rome, Italy. His research includes the use of no-touch/anaortic off-pump coronary artery bypass grafting, the use of left ventricular assist devices as a bridge to transplantation and mechanical versus bioprosthetic aortic valves in middle-aged patients. Deanna Lee has a Bachelor Degree in Biology (New York University) and is currently studying Medicine at Sydney University. She has a keen interest in surgery. While pursuing her undergraduate degree, she took part in liver cancer research with the Hoshida Lab in the Icahn School of Medicine (Mount Sinai Health System, NY), and worked with researchers at the NYU Langone Medical Centre researching acute brain injuries at the Division of Neurocritical Care. Deanna is a council member of the Sydney University Surgical Society. 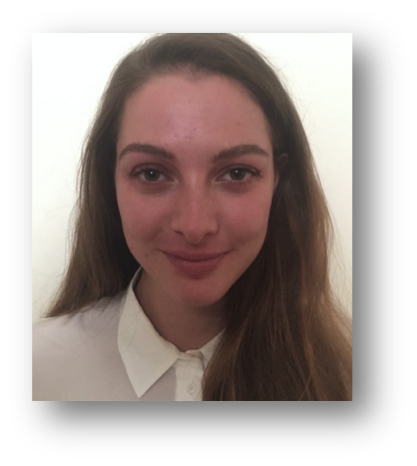 Her role is to represent colleagues and to help them in their surgical pursuits by creating opportunities to develop these surgical skills. Deanna’s current research includes ‘Prevention Strategies of Ischaemic Spinal Cord Injuries in Descending and Thoracoabdominal Aortic Surgery and Endovascular Aortic Repair: A Systematic Review and Meta-analysis’ and ‘Ischaemic Spinal Cord Injury in Descending and Thoracoabdominal Aortic Surgery and Endovascular Aortic Repair: A Single Institution Retrospective Case Series’. 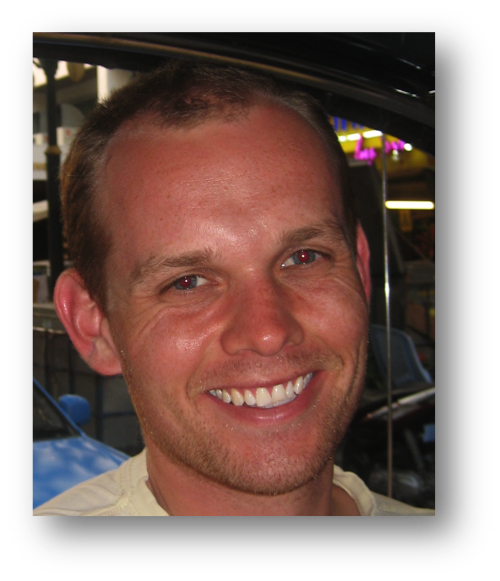 Chad Abbott has a Bachelor of Science and is a postgraduate medical student at Sydney University. Originally from Perth, he is in his final year of studies. Recently, he travelled to both the University of Pennsylvania and Stanford University to complete an elective placement in Cardiothoracic Surgery. He is researching long-term surgical outcomes in aortic valve bioprostheses. His research question is ‘Early Structural Valve Deterioration in the Mitroflow Aortic Bioprosthesis.